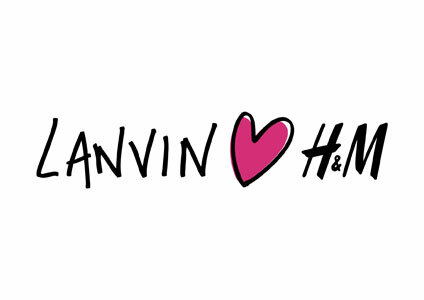 After months of hype, leaked videos and a blogger contest, the Lanvin for H&M collection is set to drop November 23rd. Exalted as the most anticipated collaboration yet, there's talk of stampedes and outright carnage once this hits stores! What're your thoughts on the collection? Love it or loathe it?